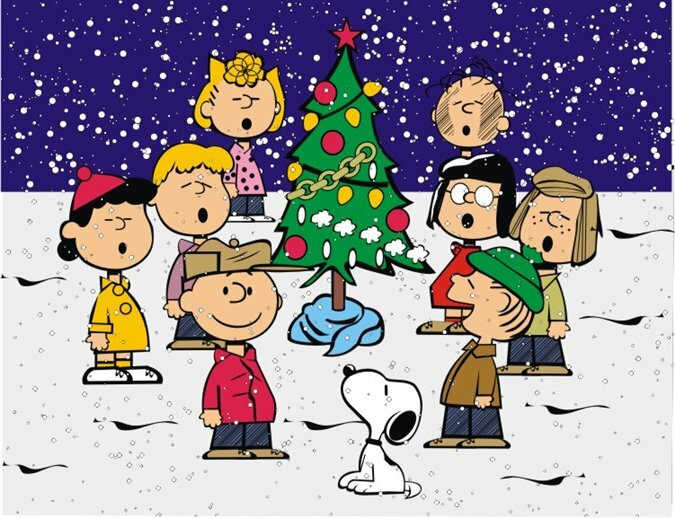 Johnson County (KY) school officials decided to censor a student production of A Charlie Brown Christmas after someone protested the fact that there was a Bible reference in the play. Caving in to a small minority—reportedly a single complaint–the school administration edited the script so as not to offend anyone. Some people were offended by that decision. About 30 people who were unhappy with the ruling of school officials showed up to protest. Then on the night of the performance, several adults in the audience recited the lines that had been cut. First, you can’t please everybody, so why not try to please the right people, especially if they happen to be in the vast majority? Second, when will the movement to be politically correct collapse within the vacuum of its own ridiculousness? Third, we are not guaranteed the right to not be offended. Not everything will go your way. Fourth, did the original complainer realize that he or she would serve to give Jesus much more attention than he would have gotten if the complaint had never been raised? Finally, does anyone really think we can take Jesus out of the celebration of Jesus’ birth!? This entry was posted in Christian Living, Communion Meditations, Culture, Current Events and tagged A Charlie Brown Christmas, illustration, Johnson County schools, politically correct, school censors play. Bookmark the permalink.